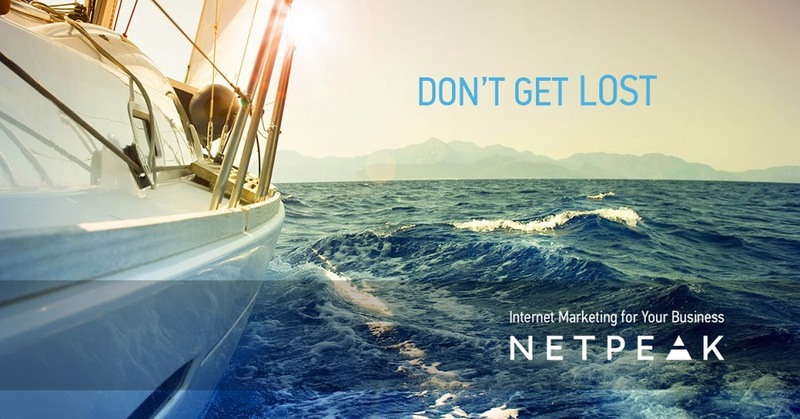 We’ve been hearing local SEO touted by every marketer around in the past several years. What’s all the hubbub about? What makes local SEO so special? Why should you be scrambling to get on the local SEO bandwagon like there was no tomorrow? 50% of searches made from a mobile platform are for a local business. The figures are pretty telling. Successful businesses have been able to catch ahold of these trends and adapt to the needs of their customers, making it easy and convenient to be discovered locally and from mobile phones. Let’s dive a little deeper. A few decades ago, it was essential for a local business to be listed in the Yellow Pages. While this you’ll still find your local barber in the big book today, modern consumers usually don't bother with giant clunky listings when they have a phone tucked in their pocket. These days consumers just use their favorite search engine to look up a local business. Even if they just type in “pizzeria”, Google can pinpoint their location and deliver search results tailored to the area indicated by the user’s GPS coordinates. It’s extremely convenient. Not only they get a list of pizzerias nearby, the search engine also delivers a map with the exact address, a star ratings and customer feedback. Even my most technophobic users can pull out their phones when they are walking outside and look up the nearest shop that sells what they want. It’s a ubiquitous practice, so there’s really no way around it: optimizing for local SEO is the only way to get seen by a majority of users in the vicinity of your business. Local businesses have the opportunity to get on the first page of Google. Local SEO is designed to get relevant nearby businesses to the top of the SERP. Not only that, but users also get the latest reviews, deals and a link to the business’s website. Don’t forget that listings on Tripadvisor, Yelp, Foursquare, Facebook and many other platforms all contribute to your rank as well. If you’re not utilizing local SEO, that would be like keeping mum while customers keep knocking on your door so they could buy your products. Local SEO points relevant customers directly to your business. So why not use everything available. 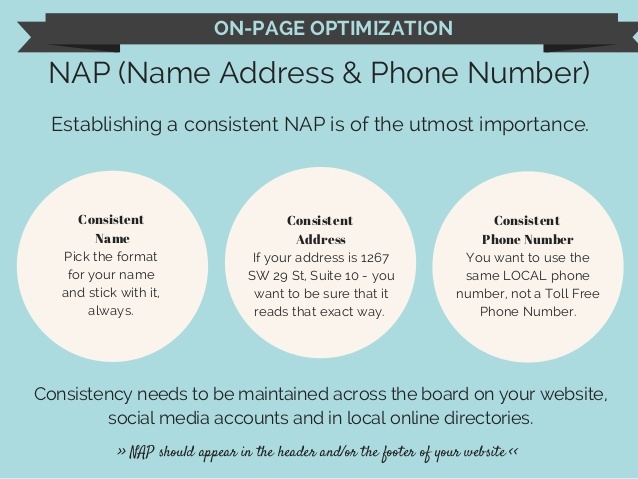 More importantly, be consistent with your NAP on every platform you register your business on. If something changes, update your information ASAP, otherwise Google bots will decide that these are different businesses and your local search results might suffer. People are online around the clock, chatting with friends, acquaintances, customers and service providers at almost every opportune moment. They buy a cup of Earl Grey and share it on Instagram, adding a location. They “check in” on Foursquare or Facebook, telling their friends and followers what they are doing at this very moment. If someone asks an online forum or a social media group where to buy a cocker spaniel in Galway, fellow surfers get the address of the nearest pet shop and forward it the asker’s way. And best of all, it’s not hard at all to find a specialized forum that houses your potential demographic. Join these social hubs and contribute useful advice, occasionally promoting your business. Another great way to get attention via social is to offer discounts and other incentives for sharing or commenting on one of your posts. Local SEO is here to stay. People will always be looking for local places to get what they need, and Google will continue to improve their algorithms to ensure only the most relevant and optimized businesses get noticed. So toss the Yellow Pages and start making sure that when someone searches for you, you’re listing is fine tuned and spread among enough platforms to show up in the first few results. Local SEO is such an important part of our industry so it nice to find a quality post like this with so many reference to other sites for additional information and tools we can use daily. Duke thanks for reading and providing such great feedback. I think with a work you’ll soon get to where you want to be. Very nice list George! I just created one which is very similar for my customers and audience. I really like the idea BTW suggested about helping customers with reviews as i have found that a lot of people simply find this to be a confusing process. Otherwise, adding an XML sitemap and be sure to include mobile code.